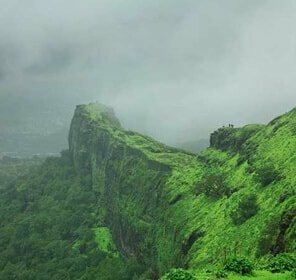 Get a ravishing sight as the soaring mist mounting up the emerald hills of Amboli, a popular hill station located in the extreme southern tip of Maharashtra. 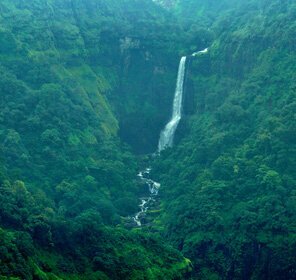 Best described as stunning holiday getaway, Amboli is placed at the edge of Western Ghats in the Sahayadri Hills and is adorned with opulent flora and fauna. 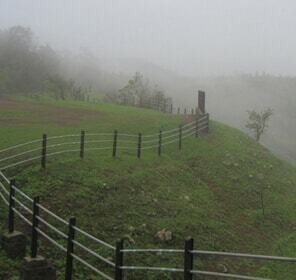 Like every hill station in India, Amboli also renders the opportunity to spend time amidst peace and tranquillity. 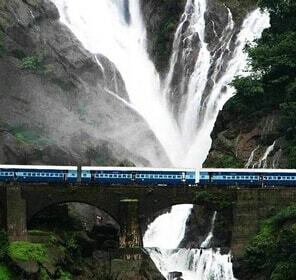 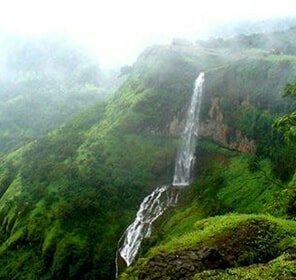 Amboli is filled with serenity and natural beauty; this popular hill station possesses some attractive sights. 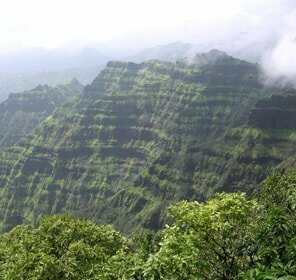 In fact, Amboli is justified to be called as the 'Queen of Maharashtra.' 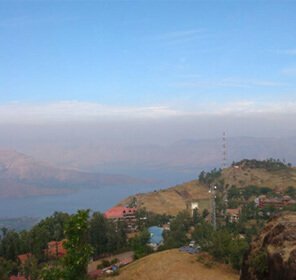 This destination located in the southern tip of Maharashtra is one of the most beautiful and favourite hill stations amongst nature lovers. 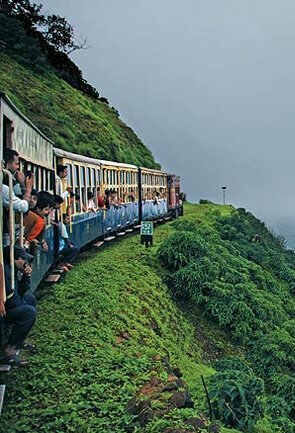 Nonetheless, Amboli is positioned at the extreme point before hitting the plains of Goa. 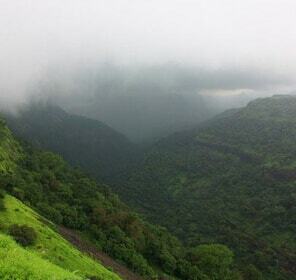 Amboli sits at the edge of Western Ghats in the Sahayadri Hills. 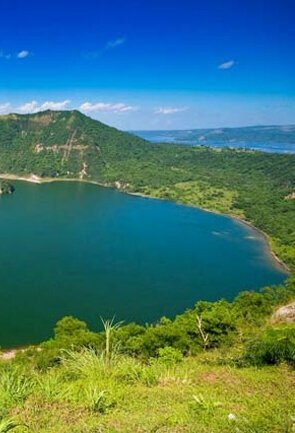 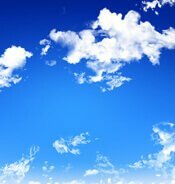 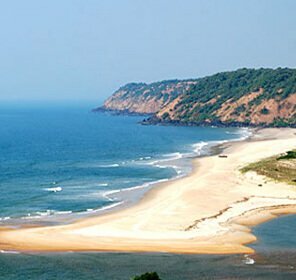 It is rich in flora and fauna and thus is famous for ecological reasons. 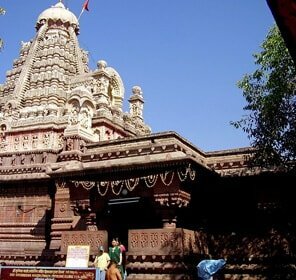 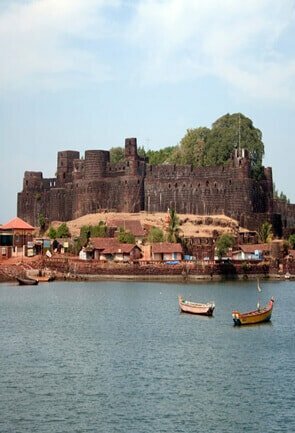 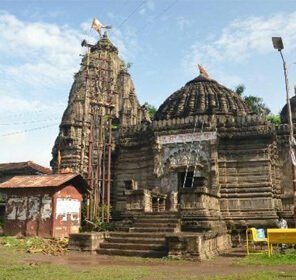 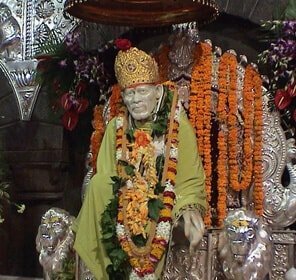 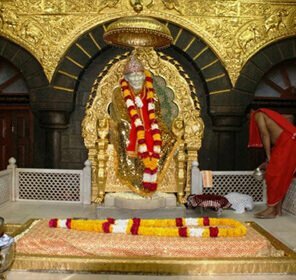 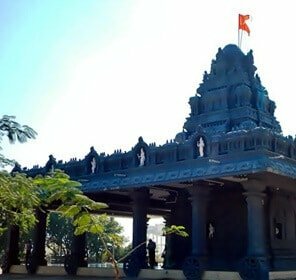 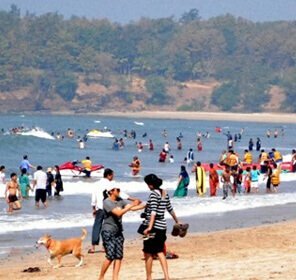 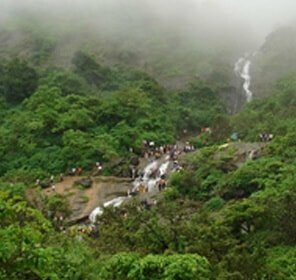 A popular and one of the main tourist attractions of Maharashtra, Amboli has many interesting sightseeing places such as the Amboli Falls, Shirgaonkar point, Hiranyakeshi Temple, Madhav Gad Fort, Sunset point, Nangarta Falls among many other must see places. 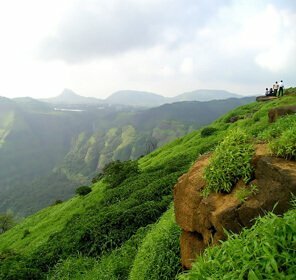 If you are looking for a paradise like destination to wander around lush environment then a trip to Amboli is a must. 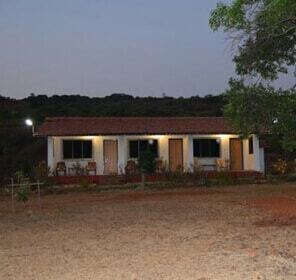 This place is naturally blessed with calmness and soothing surroundings. 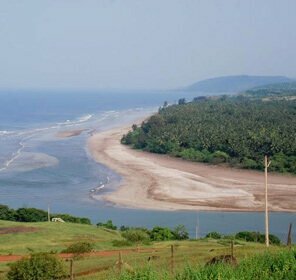 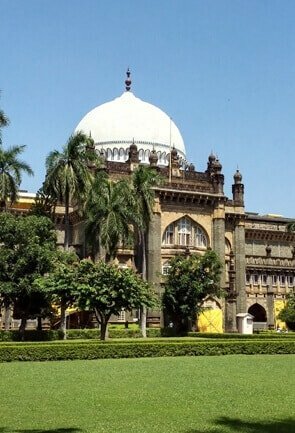 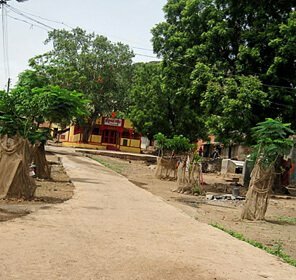 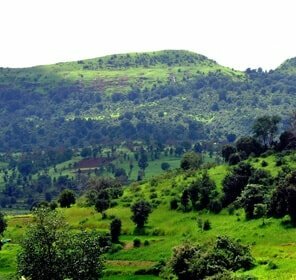 There are major cities near Amboli such as Pune, Goa and Belgaum. 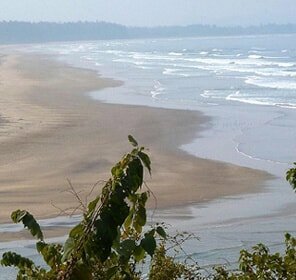 And you will find a lot of people from these places that come for rejuvenating themselves. 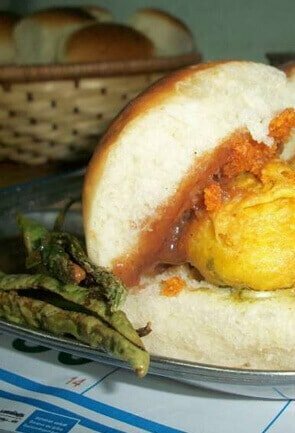 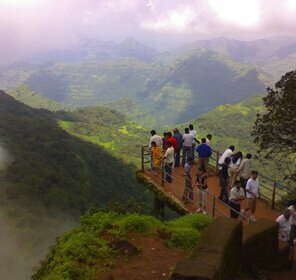 Amboli is also known for its handmade wooden toys, spices and honey, this helps to boost Amboli tourism. 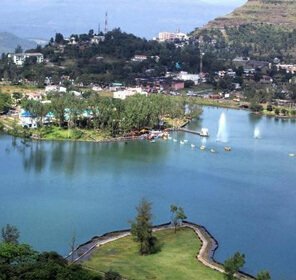 Here, you can escape from your mundane lifestyle in the city and feel lost in the misty greenery and breathtaking beauty of hills cape. 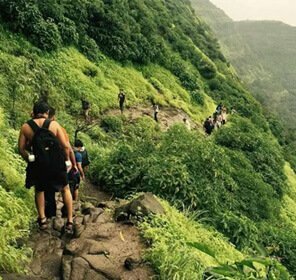 Our holiday guide to Amboli can help you understand this hill station better and let you visit all its popular tourism places and help you have a relaxing and memorable vacation in the hills. 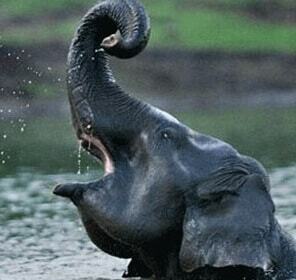 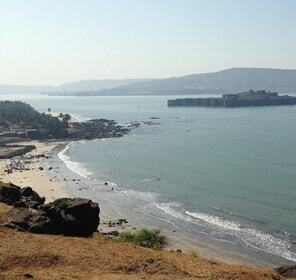 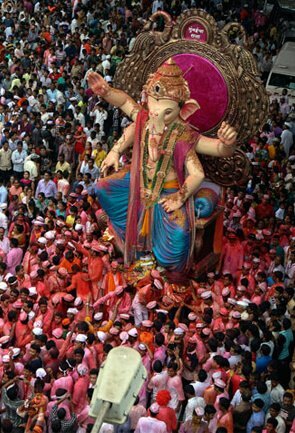 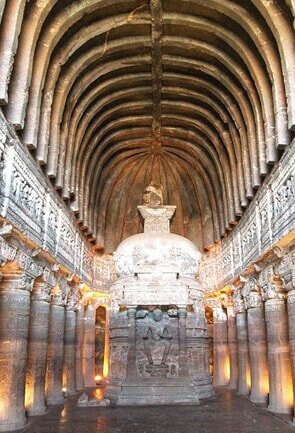 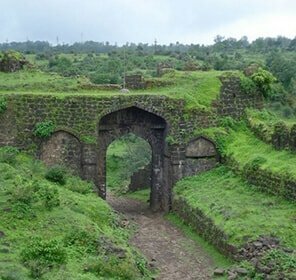 During your Amboli vacation, Tour My India will help you make your trip a grand experience. 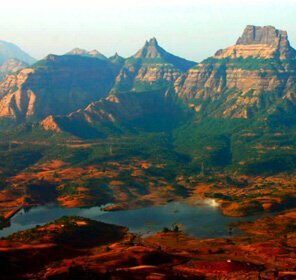 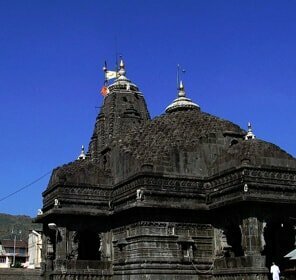 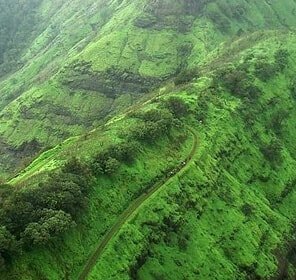 You can book your trip with us to have an incredible Amboli tourism and we will take care of all your requirements right from the moment you click ‘book journey.’ By choosing us, we will offer you various Amboli tour packages with best accommodation, transportation and well-crafting itineraries. 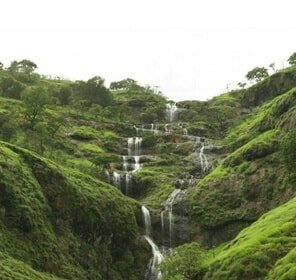 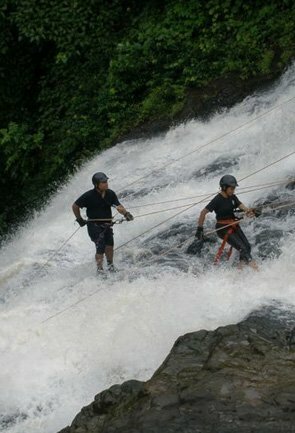 Adorned with the jaded forest, rolling hills and crisp air , Amboli is an ideal place to plan a holiday in Maharashtra. 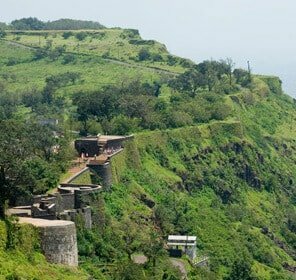 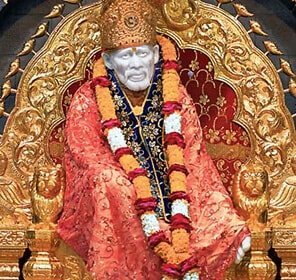 Some of the places in Amboli that are a must see include Shirgaonkar point, Madhav Gad Fort, Nangarta Falls, Amboli Falls, Hiranyakeshi Temple and Sunset point. 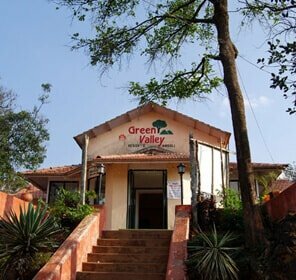 This tourist getaway is a great place to rejuvenate all your senses amidst the lush greenery. 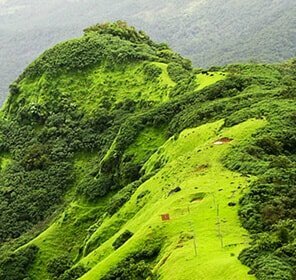 Surrounded by lush greenery and breathtaking hills, Amboli boasts a number of attractions and luxurious hotels. 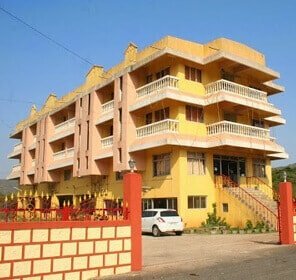 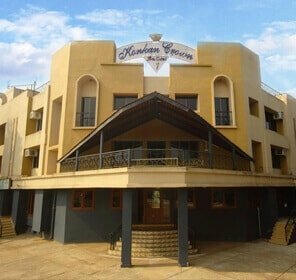 Most of the hotels here compliment the scenic beauty of Amboli and they range from high-end resorts to affordable hotels, all of which provide comfort and a memorable stay. 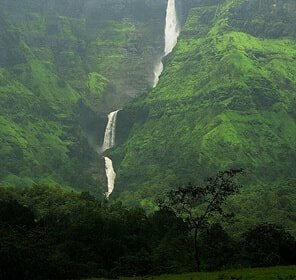 Often said to be a perfect getaway to seek peace and tranquillity, Amboli is a charming place that you wouldn’t want to give a miss in India. 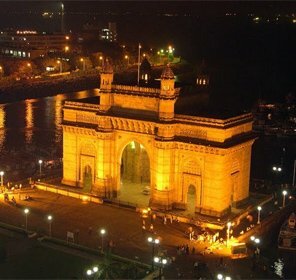 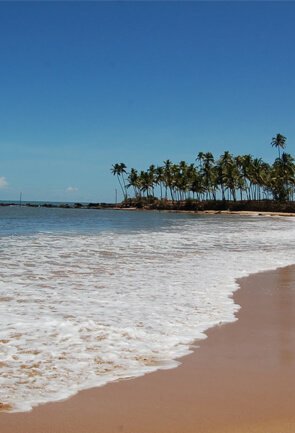 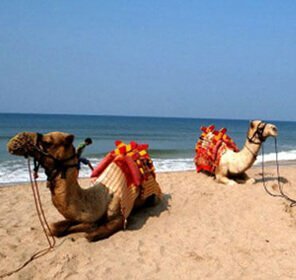 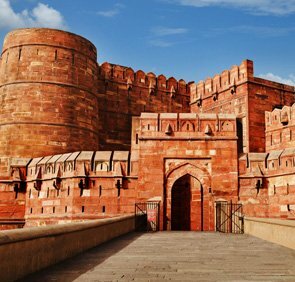 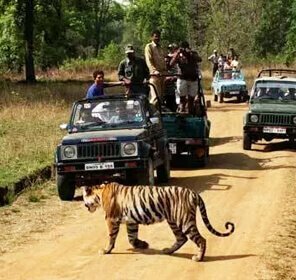 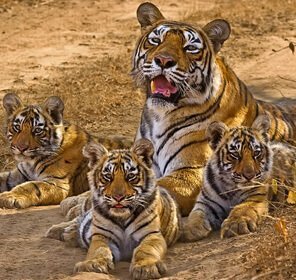 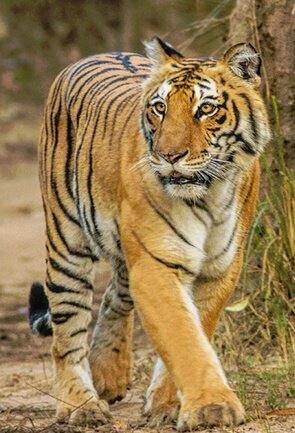 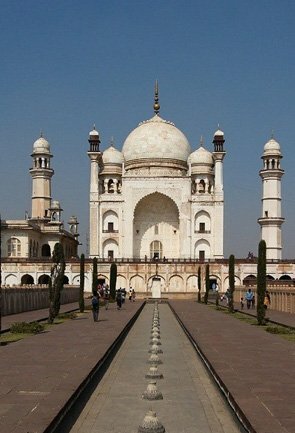 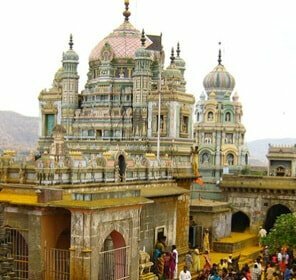 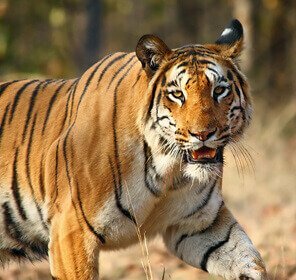 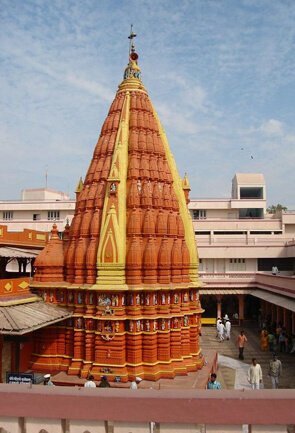 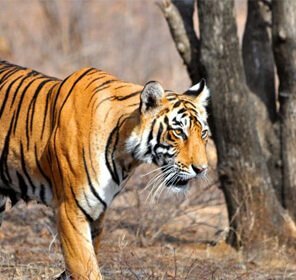 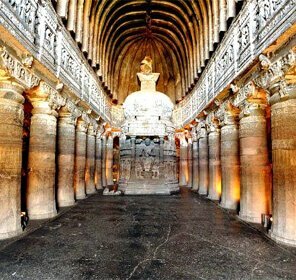 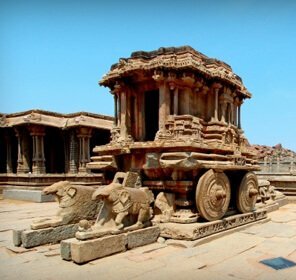 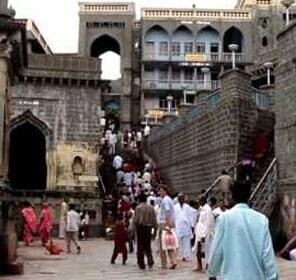 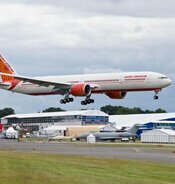 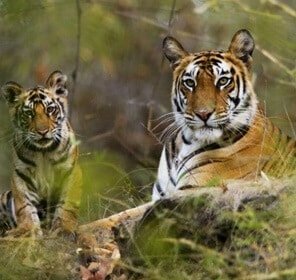 Make a trip to this enchanting destination exceptionally special by choosing Tour My India to be your travel partner. 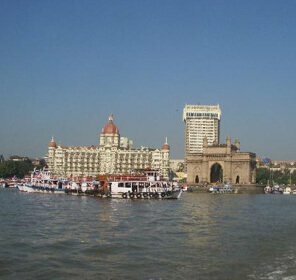 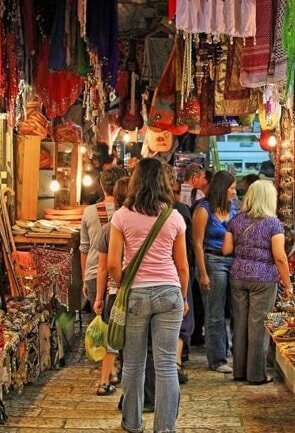 Our tour packages help ease your stress by providing you the best of accommodation, transport and sightseeing. 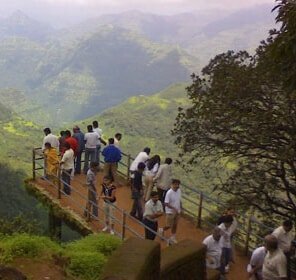 We will be happy to make your Amboli tour top-notch, ensuring you do come back to us over and over again.